Bollywood’s fresh yet classic hero Ranbir Kapoor says he takes pleasure in the Casanova tag, and yet desires to be truly larger-than-life. 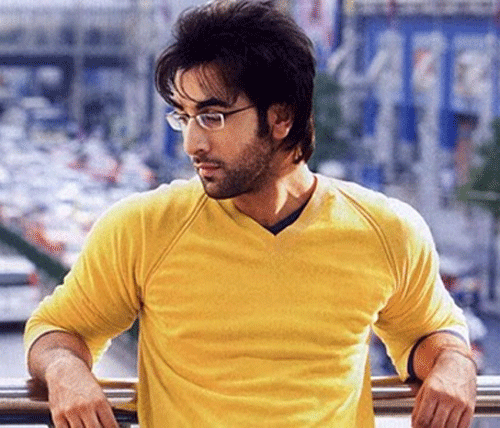 At present, Ranbir is dedicated to his upcoming film “Barfi” starring Priyanka Chopra and South star Ileana. 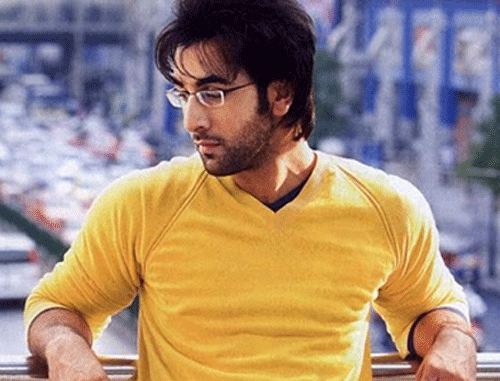 Ranbir says it was great working with an actress like Ileana, even though he has not interacted too much with her. He thinks her commitment to her debut Hindi film is commendable. Honey Boo Boo Or Kim Kardashian: Who Does It Better?